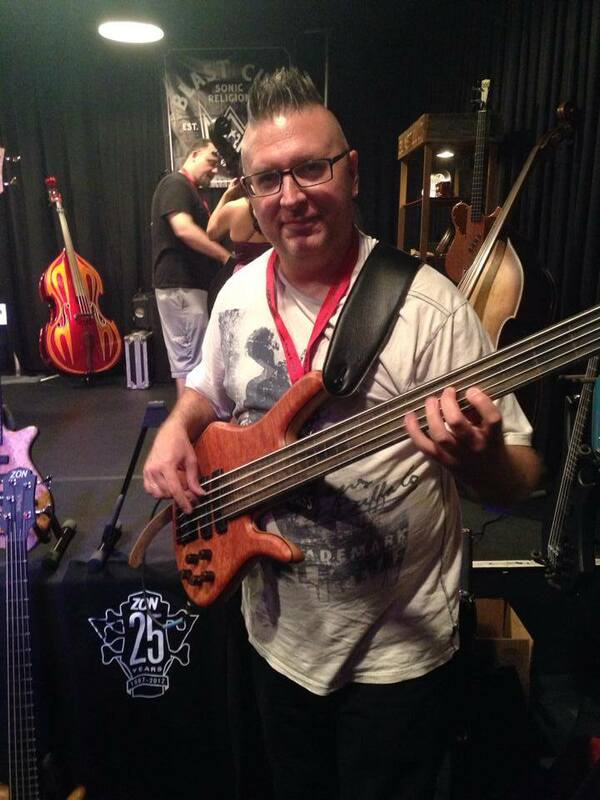 DEREK JONES Upright and Electric Bassist for Cirque du Soleil's production of KA and the MGM GRAND Las Vegas. Biography Derek Jones grew up in the San Francisco Bay Area where he started playing guitar in junior high. He began playing professionally in the 10th grade with the Generation Gap Big Band doing gigs in his home town of Vallejo CA and the surrounding cities. 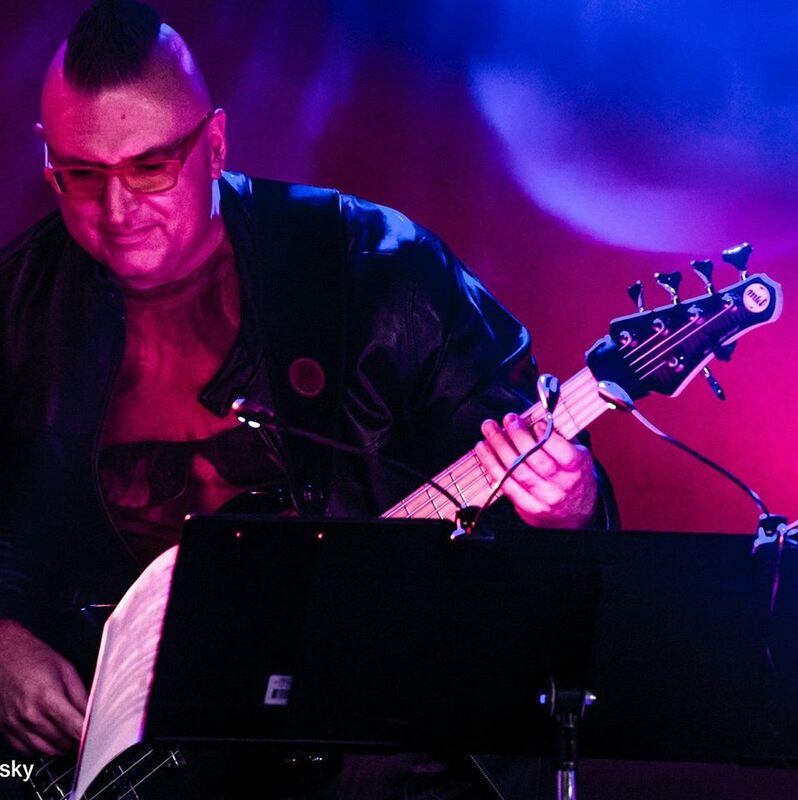 Derek switched to bass guitar in high school after hearing Jaco Pastorius' first recording. He continued his education at Solano Community College and then transferred to Sonoma State University where he was a Jazz Studies major studying double bass with Mel Graves. In 1991, Derek received the award for Outstanding Bassist of the Pacific Coast Jazz Festival at UC Berkley. He left Sonoma State after two semesters and started perusing his dream of being a full time artist. Soon he was working with Orestes Vilato in his band“Los Kimbos 90s”and immersed himself in the San Francisco salsa scene. At the same time he was studying and working with Kai Eckhardt in a duo bass group as well as with other Bay Area musicians such as David Garibaldi, Pete Escovedo, Sheila E., Paul McCandless, Joel Harison, Paul Hanson, Mike Marshal and Darol Anger. In 1999, with encouragement from his friends Rob Ickes and Victor Wooten, Derek and his family moved to Nashville, TN where he played on sessions with Jeff Coffin, Matt Rollings, Jerry Douglas, Larry Carlton and Chester Thompson and toured with Jeff Coffin, Peter Mayer, Nickel Creek, Jerry Douglas, Grease Factor and Chrystal Gayle. 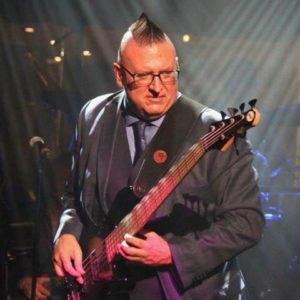 Derek also played bass on the Pixar movie short "Boundin'" for The Incredibles movie recorded at Ocean Way Studios. In August of 2004 Derek auditioned for Cirque du Soleil and in November accepted the bass chair for their production of KA at the MGM GRAND in Las Vegas, NV. Since moving to Las Vegas, Derek has enjoyed working in a variety different musical situations, teaching privately and at UNLV as well as playing 470+ shows a year with KA. Some Artists Derek has worked with include: Jerry Douglas Bela Fleck David Liebman Jeff Sipe Derek Trucks Ray Obiedo The Mike Marshal/Darol Anger Band The Pete Escovedo Orchestra Sheila E. Dori Caymmi Paul McCandless (Oregon) David Grissman Rob Ickes Paul Hanson (The greatest bassoon player in the world!) Nickel Creek Craig Chaquico Chester Thompson Zakir Hussain Crystal Gayle David Garibaldi Steve Smith Kai Eckhardt Bob McChesney David Loeb (Head of the Jazz Dept-UNLV) The Nevada Jazz Orchestra The Las Vegas Jazz Connection Jeff Coffin (Bela Fleck and the Flecktones/Dave Mathews Band) Ramblin' Jack Elliot ("The Long Ride Home": nominated for a Grammy in 2000) Orestes Vilato (Santana, Fania All Stars, Cachao) Tony Furtado Television & Print: Derek was featured in the Nov. '00 issue of Bass Player Magazine and the Nov. 2010 issue of Bass Musician Magazine. His recorded work has been reviewed in Bass Player, Jazz Is, Dirty Linen and Down Beat. He has also worked in TV on shows such as: Vibe, Later with Jools Holland (UK), The Tonight Show with Jay Leno, The Late Show with Conan O'Brien, CMT Live, 2001 & 2002 CMA Awards, The 2013 Latin Grammy Awards show and can be seen in the 2006 season premier of CSI: Las Vegas.